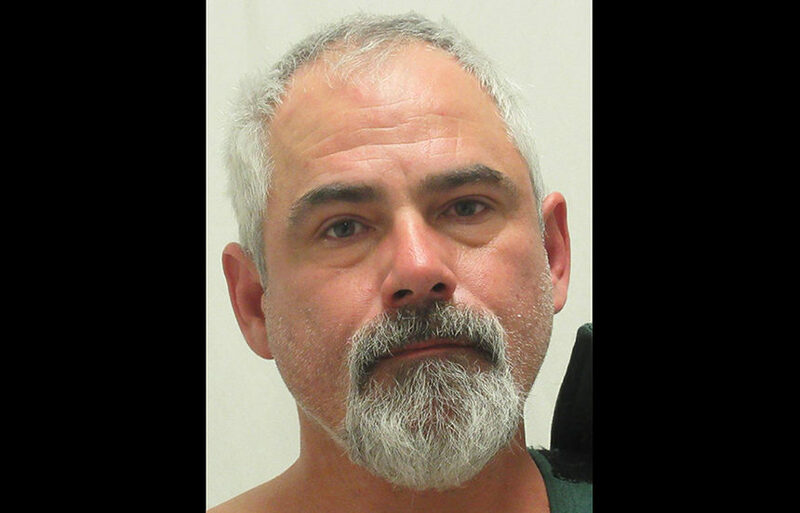 POCATELLO — A man is behind bars after he allegedly threatened a police officer with a large knife Tuesday. Police arrived at a home around 6:35 p.m. on Highland Boulevard after Kennington’s roommate said he shoved her during an argument and wanted him removed from the premises. 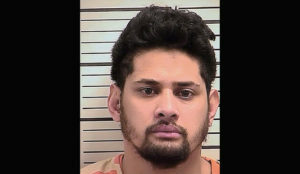 The argument stemmed from when the roommate allegedly found what she thought was a methamphetamine pipe a few days earlier in his belongings. 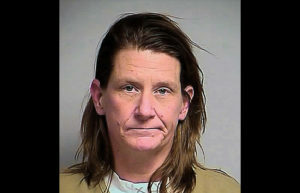 When the roommate called police, Kennington allegedly told her they would have to shoot him to get him out of the home. “As I approached the house, Kennington came out the front door, drew a large knife from a sheath on his right hip and began rapidly walking toward me while holding the knife in a manner indicating he was preparing to attack me with it,” police said in their report. The officer drew his firearm and commanded that Kennington drop the knife. 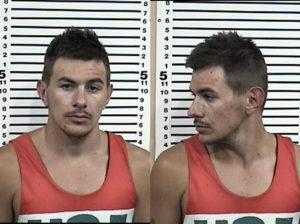 He initially refused the officer’s but after a short time, court documents indicate he dropped the knife on the ground. Kennington then demanded the officer shoot him and reached toward the knife before reconsidering and leaving it in the snow, according to court documents. Police took Kennington into custody and transported him to Portneuf Regional Medical Center to be cleared medically. He was then taken to the Bannock County and booked on a $5,000 bond. He is scheduled to appear in court Dec. 18.